07/31/13 – DORIAN GRAY: w/RAQUEL REED, NIK SIN and Guest DJ Xris SMack! 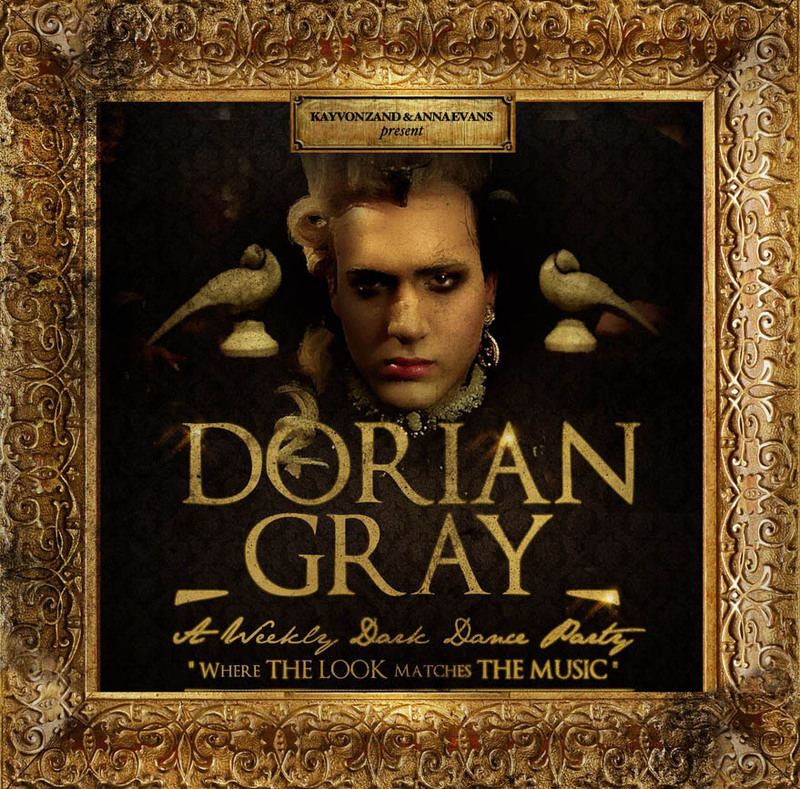 DORIAN GRAY: w/RAQUEL REED, NIK SIN and Guest DJ Xris SMack! with Special Guests Raquel Reed, Nik Sin and DJ Xris SMack! * So many of our friends who love to dress up have been* tired of going to clubs and parties where ppl look great but the music is Top 40 Ibiza like music. So we decided to start a party where we can hear the music we want to *hear! NIGHTLIFE REVOLUTION BEGAN THREE WEEKS AGO WITH A BANG! PERFORMANCES BY RAQUEL REED & NIK SIN!